On May 5, 2012, I began a long effort to make a difference on the 26-mile Westchester section of the Old Croton Aqueduct trail, working on managing invasive plants. 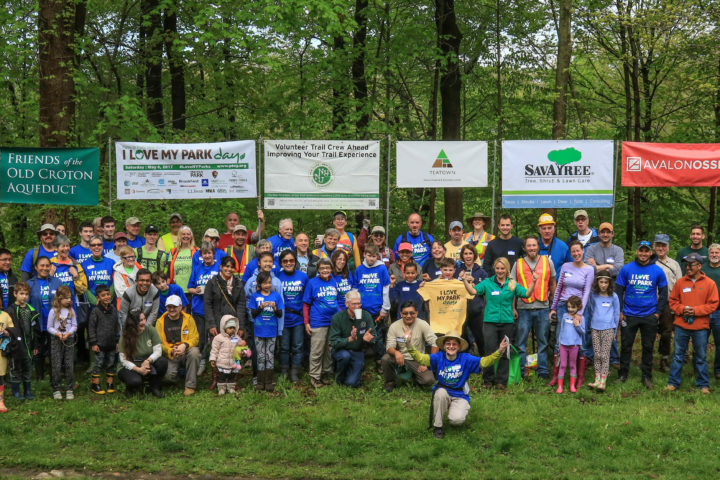 Since we are now entering a new phase in this endeavor, I invite you to the eighth annual I Love My Park Day on May 4, right on the Aqueduct in Croton-on-Hudson. We plan to restore some native plants in addition to controlling invasive species. You could join our many volunteers (there were 100 last year), and could use the experience to learn how to manage these problem species on your property or as the first step in adopting a section of the trail.